This book has been five years in the making, rewritten (from scratch) four times, and has finally shipped! My co-authors, Steve Diller and Sean Sauber, have worked tirelessly on it with me and it’s time to share it with the world. Douglas Rushkoff was kind enough to write a fantastic foreword to it, too! 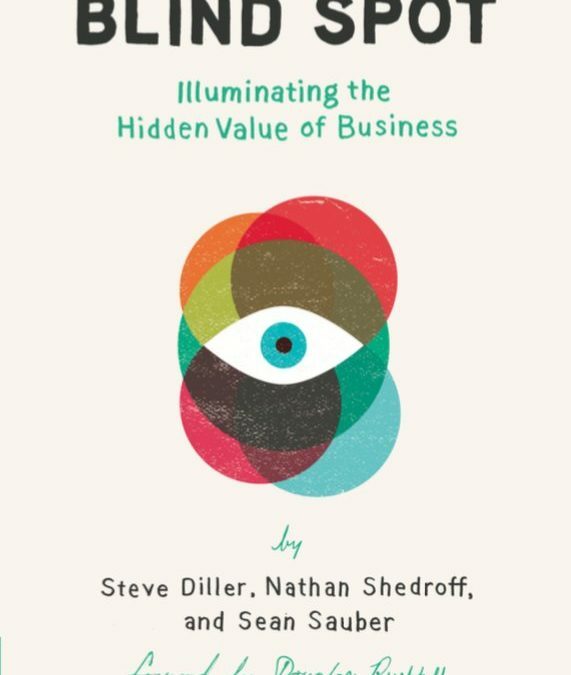 The description tells part of the story but, really, this book is about a new way of doing business—starting with valuing relationships in a new way. After all, that’s all you can really count on in business (if you’re building for anything but the extremely short term). No relationships, no value to derive, exchange, or “monetize.” We’ve even put the illustrations online at Flickr for use in your own presentations.